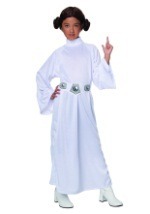 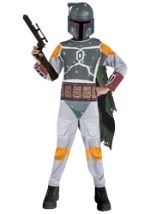 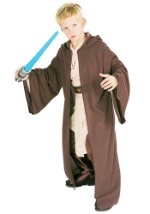 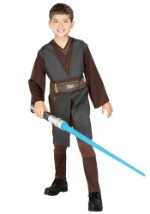 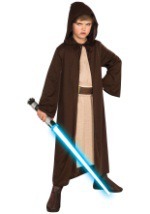 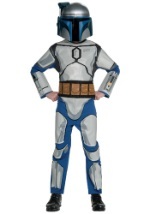 Take a leadership role in the clone army in this kids Captain Rex costume this Halloween. 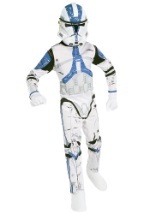 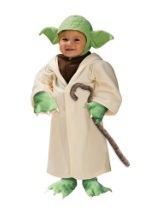 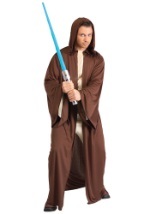 The costume comes with a polyester jumpsuit that has printed armor over the torso, legs and arms. 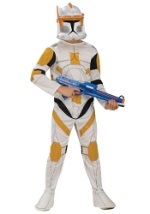 The jumpsuit has Velcro in the back for closure. 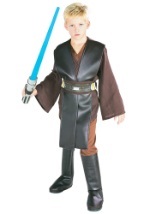 At the bottom, boot covers are attached and slip on over shoes. 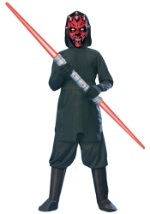 The face is covered with the Rex mask which has slits for easy seeing and breathing. 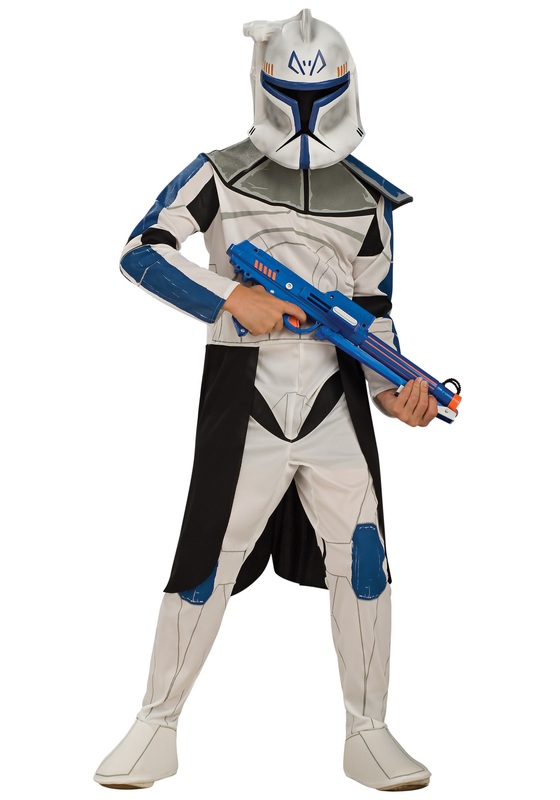 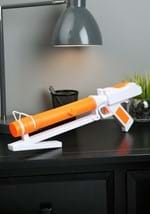 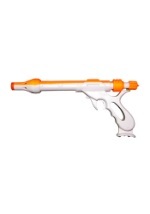 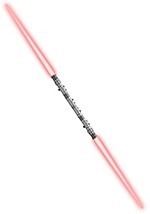 Before hitting the battle field grab one of our Clone Trooper Blasters.